Bello all~ First of all, HAPPY NEW YEAR!! Since last year 2015 was a very busy year for us, so I missed out some of the post. Here is one of the event that we went. 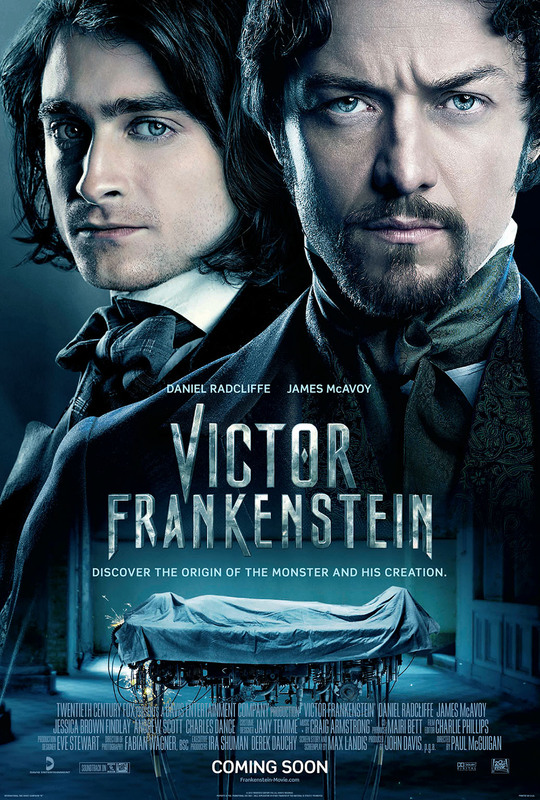 Actually I would like to thanks Nuffnang a lot for gimme the free premiere ticket for this movie- Victor Frankenstein. 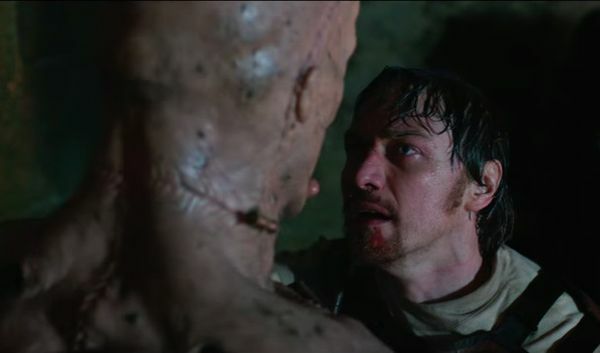 I think most of the fans of Frankenstein series know what is it about right? And have little flashback from what I said just now: [A Maniac that create monster get killed by the monster] is actually an idea inspired from the slogan that the advertiser in Taiwan for the movie. [在創造怪物的同時, 也創造了你自己] which stand for [The moment you created a monster is the moment where you created yourself too], it somehow lemme think that the message is like you are a monster when you created a monster, because I don’t think a normal human being would ever do that, don’t you? Basically after i watch the video, there’s three aspects in this movie that I think we can discuss about. 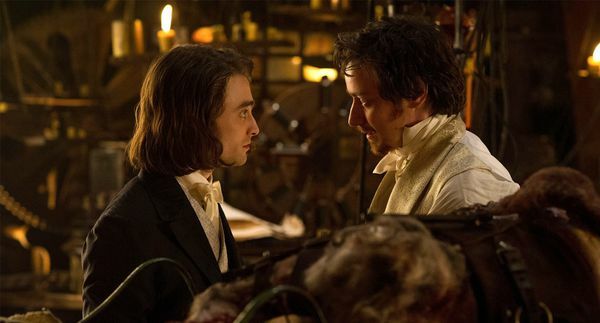 SCIENCE: In Victor Frankenstein thinking, science is the most important thing. Instead of saying CREATING, I would like to say it is GIVING LIFE. He gives life for those who lost life, and of course without thinking about the negative side, it would somehow bring some benefit and contribution to Science. 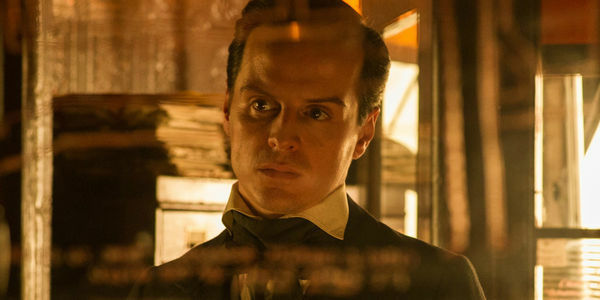 RELIGIOUS: Turpin, the inspector in this movie. His thinking is that it’s so disrespect to GOD because only GOD can create human, that’s HIS power. Just like what we can seen, he just accept it when his wife passed away, it is human natural, we couldn’t change and we shouldn’t change. MORAL: Igor, at first he have the same thinking like what Victor do. However, he starts to realize that they aren’t not creating life, they are actually creating monster. It doesn’t seem to bring any benefit to the society; it will just put everyone in danger. I think that everyone also should always be rational in every action you take, just like Igor did. 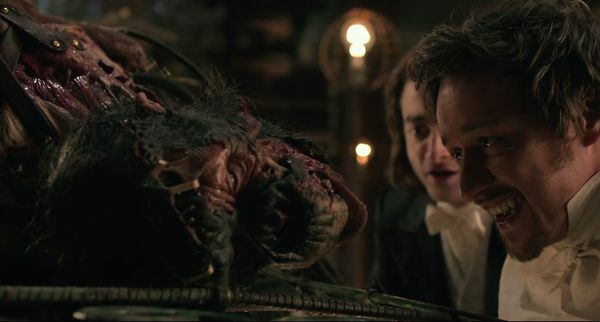 I really like the acting of James McAcoy as Victor Frankestein, it is just so natural,really seem like a crazy scientist. Haha. Overall, this movie is awesome, if you want me to rate it, I will rate it 8/10. 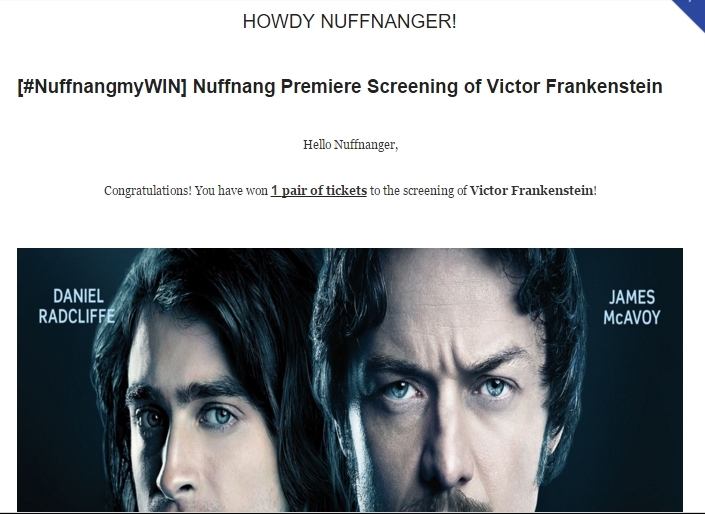 Anyway, thanks Nuffnang once again for the premiere ticket.